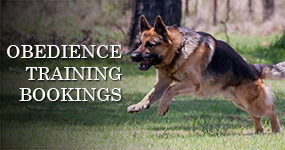 At the end of our five week Obedience Course, we run a free demonstration of Protection Training with a fully trained personal protection dog. 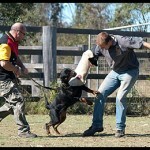 Jill & John have owned 5 Shepherds over the years, 3 of which have been trained at Aylwards in obedience and protection. 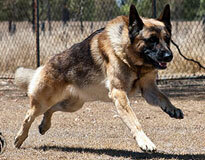 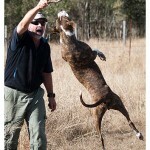 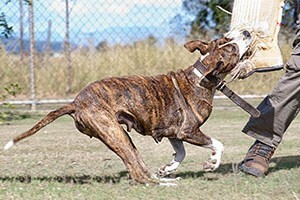 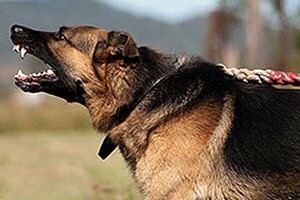 At Aylwards, we train handlers and protection dogs to work effectively as a team in any situation.